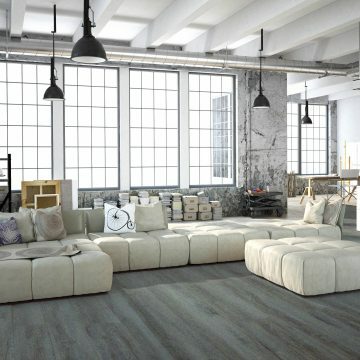 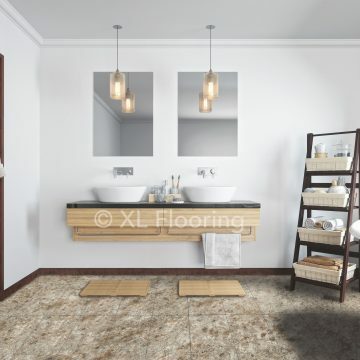 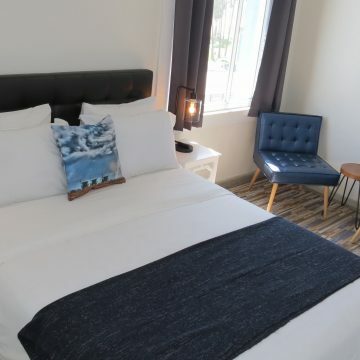 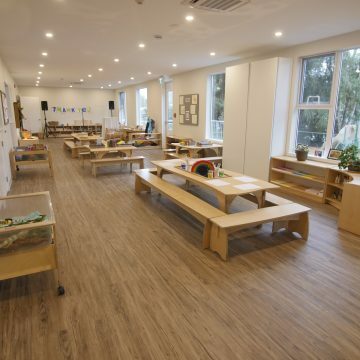 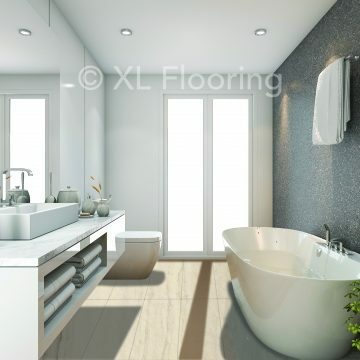 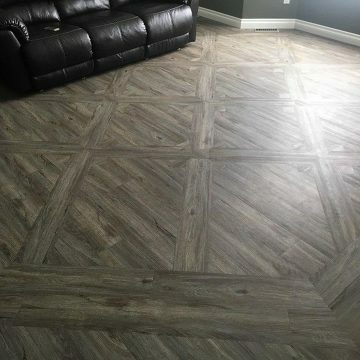 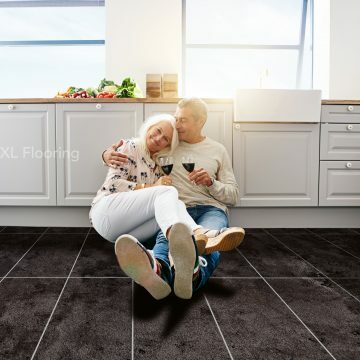 Home - XL Flooring Co. Ltd.
EZ Lay Flooring and XL Flooring are brands of XL Flooring Co. Ltd.
Why choose loose lay over click? 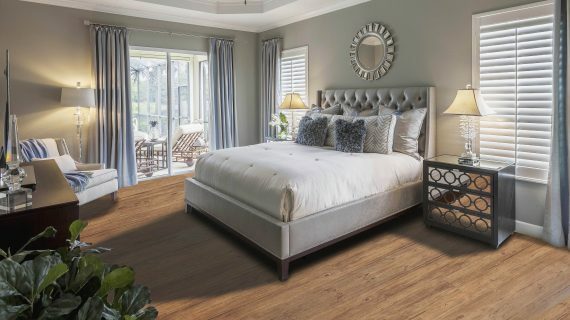 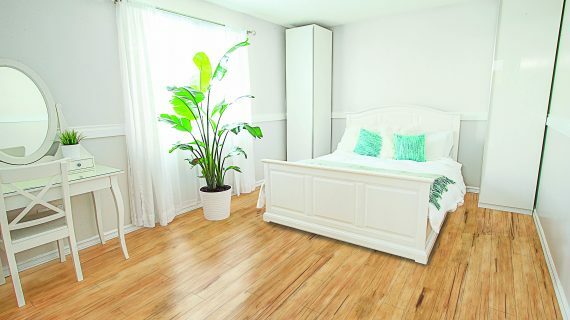 Looking to put Luxury Vinyl Plank in your home? 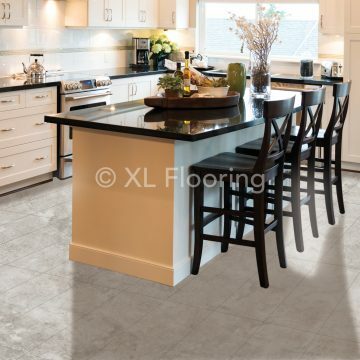 Click here to get an in-depth look at what sets loose lay apart from the rest. 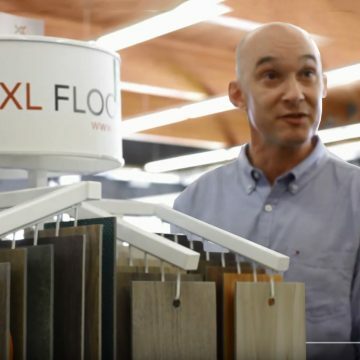 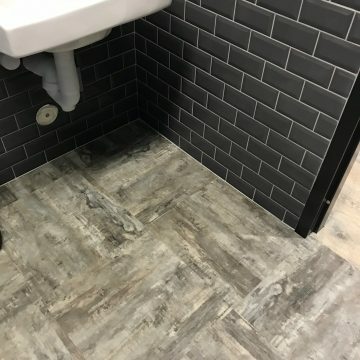 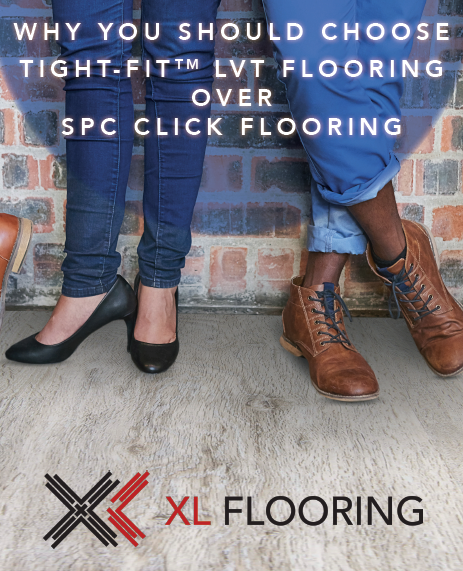 Keep up to date on the latest flooring trends and new product information from XL & EZ Lay Flooring.